High poly 3d model of the map of Bosnia. 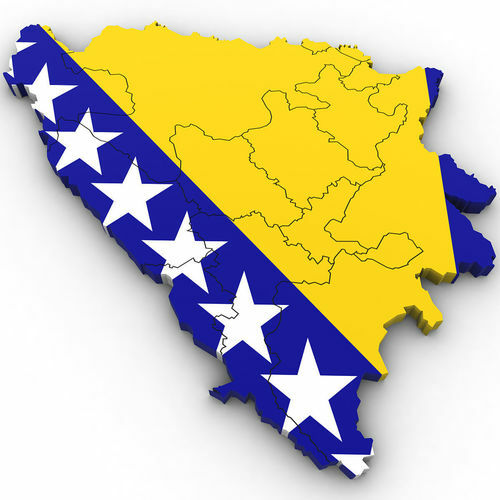 Includes all the cantons of Bosnia. 3ds Max Version Only All Bosnia cantons are editable splines with the bevel modifier applied allowing for adjustments in height and/or removal of the bevel. All exported versions will be editable poly/mesh. All models are properly labeled with correct country names.